Apartment hunting in Boston is overwhelming for a whole slew of reasons—heavy competition, pricing, and spiraling out of control on Craigslist are just a few of them. So, for your convenience, we’re highlighting a few Zumper listings with one unique characteristic. This round, it’s places asking $1,800 or less per month—because who has thousands to drop on a rental, anyway? 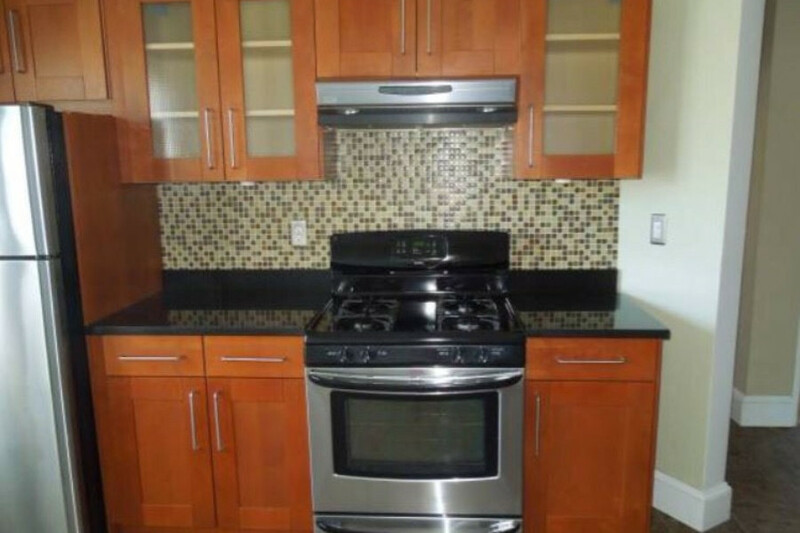 Below, peruse five two-bedroom apartments for rent in Boston for $1,800 or less per month. Behold the rarest rental of all: the one with a month-to-month lease. This Dorchester apartment, located on the third floor of a three-decker, boasts four closets, hardwood floors, a yard, and a deck. Not far from Union Square, this two-bedroom is a relatively good deal. Sure, it’s pretty bare bones, but a rent payment of $800 (with a roommate, of course) is tough to beat. The unit in this owner-occupied home is situated steps from Roslindale Village. The second-floor apartment offers a washer and dryer, and will be painted before new tenants move in. This renovated abode near the Airport stop on the Blue Line is available May 1. The corner building has laundry in the basement and shiny hardwoods throughout. Cats are allowed at this Brighton apartment, which comes complete with a bay window and mantel in the living room. Sandwiched between the Allston Street and Warren Street stops on the B Line, the place is close to parks and playgrounds.